Hello Guys, In this post we are comparing two scooters one is Honda Activa 5G DLX model and second is TVS Jupiter ZX Disc model. Both scooter's are on top five selling list in 2017. Activa 5G is fifth generation Activa which is recently launched by Honda in month of May. Jupiter is also top in selling chart, TVS sold around 1 lakh units in year of 2017.TVS Motors is also planning to come up with the electric version of Jupiter by June 2018. It is expected that the scooter will come with a lithium-ion battery, which can go up to 50 km range, apart from that, this electric jupiter will give best comfort. 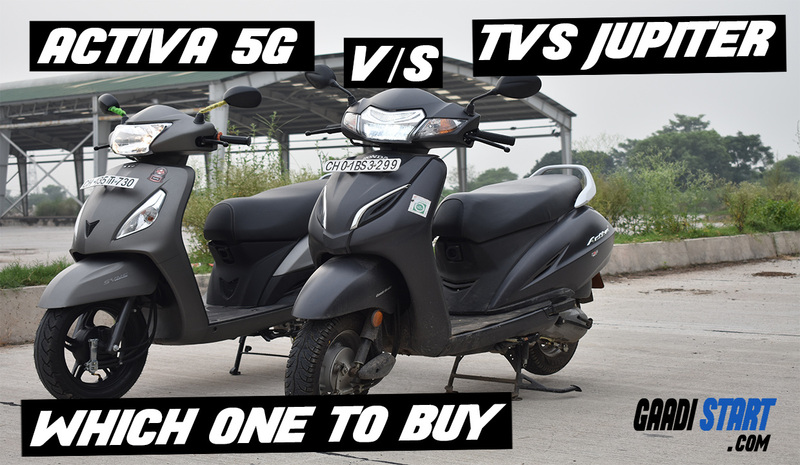 TVS Jupiter is available at Rs.55,566 ex showroom and Honda Activa DLX is available at Rs.55,430 ex showroom price. TVS Motor Company is a multinational motorcycle company whose headquartered at Chennai, India. It is the third largest motorcycle company in India with a revenue of over 13,000 Crore in 2016-17. 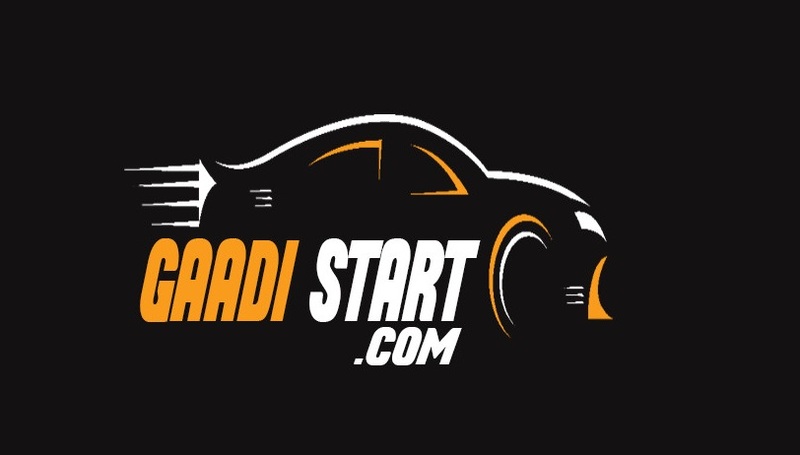 The company has an annual sales of 3 million units and an annual capacity of over 4 million vehicles. TVS Motor Company is also the 2nd largest exporter in India with exports to over 60 Countries.